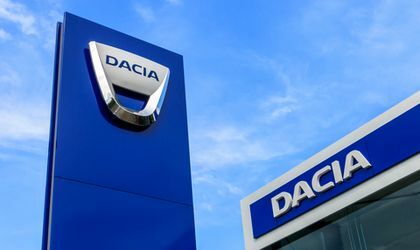 Dacia has announced a recall of over 13,000 of its Logan II, Dokker and Lodgy models due to possible issues with driver airbags, according to a document from ANPC. This is one of Dacia’s biggest recall actions on the local market. 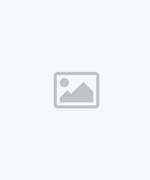 The most recent recall was in the spring of 2018, for about 2,000 Duster cars. Dacia sells about 35,000 cars in Romania every year. “Dacia fond that, in exceptional cases when the airbag is released, some might not work properly,” the release said. The issue relates to airbags on the drivers’ side – customers need to make an appointment to replace the airbag, and the intervention will be free of charge. 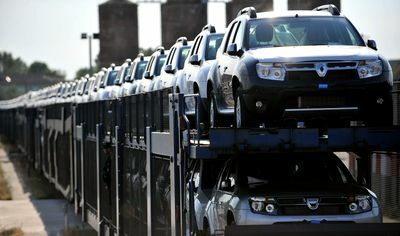 Dacia’s largest recall was in 2005, when 15,000 vehicles were involved. The Logan model was also subject to a recall in Brazil in 2007, for more than 10,000 cars.